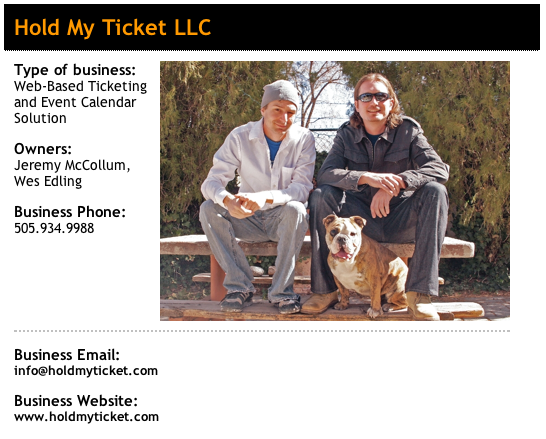 Here's one of the latest integrations into a website with Hold My Ticket. 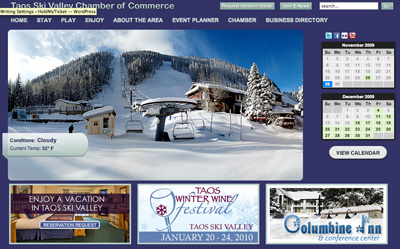 The Taos Ski Valley Chamber of Commerce. 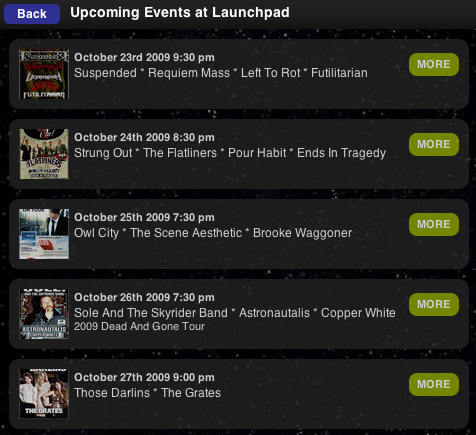 Building this feed utilized the API and a month view widget. 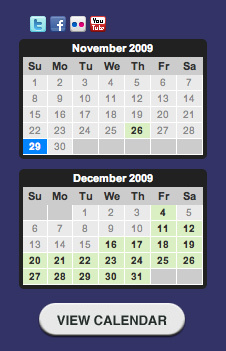 We will update this blog with some code that can be used to create similar embeddable calendar functions. 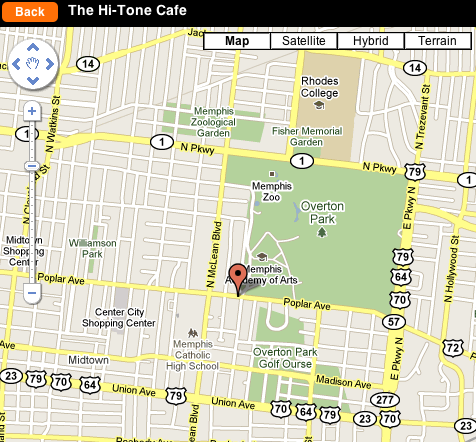 We are now offering free mobile websites. 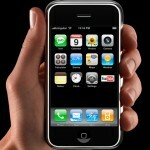 A "mobile site" is a website that is specialized for the small screens of mobile phones like the iPhone or Blackberry. 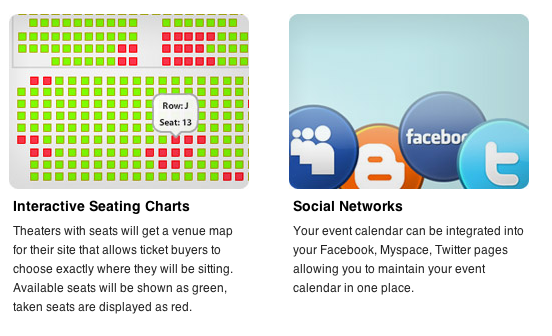 Calendars can be hard to look at on a small screen so we can direct your visitors to an optimized, smaller version of your event calendar. 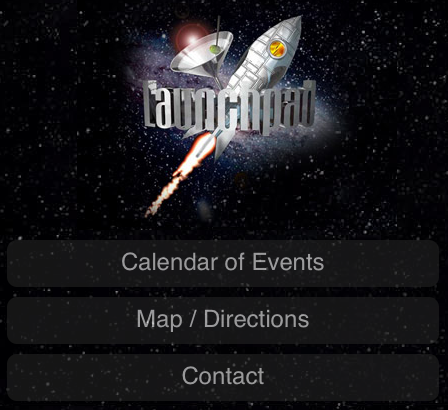 ** Launchpad, Albuquerque, NM www.launchpadrocks.com ! Welcome to HoldMyTicket's Blog, here you will find updates to our application, and news worthy posts related to Hold My Ticket. Please stay tuned for the latest. Thanks!